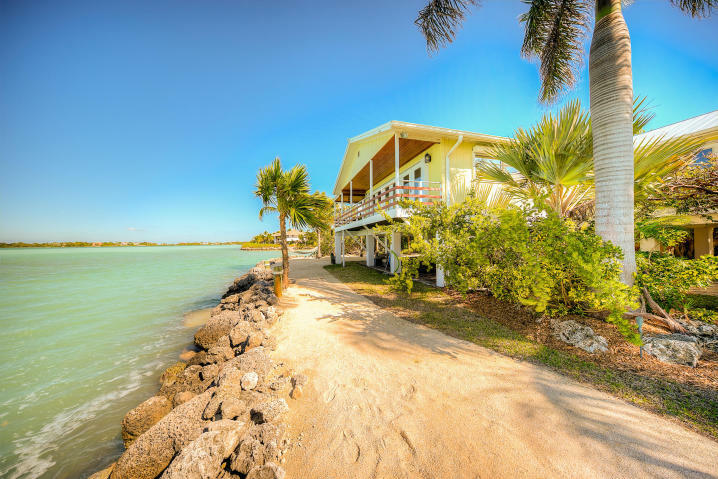 Picture perfect point with both sunset open water views & the protection of canal dockage. 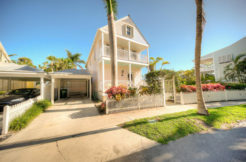 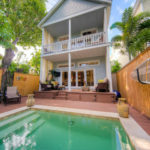 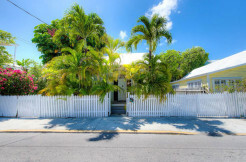 This wonderful 3BR/3BA beach house makes everyday living feel like a vacation. 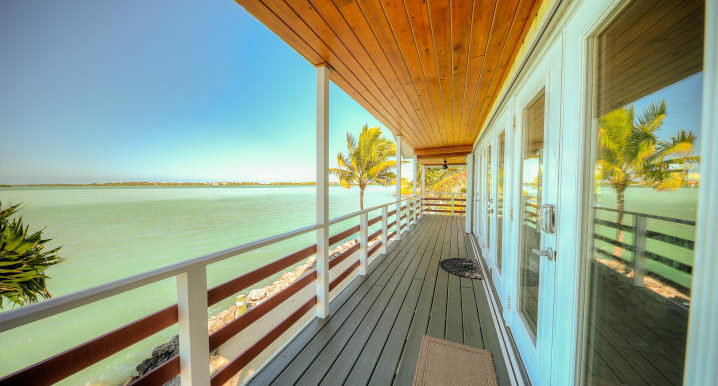 It’s less that 10 minutes from Key West & has a highly desired open floor plan with endless glass doors to gaze at the beauty of the Gulf. 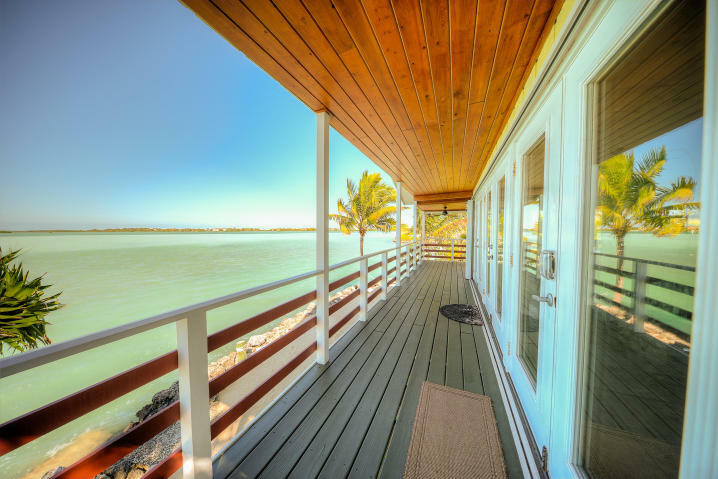 Porches, home office/extended closet… …renovated bathrooms all with solar power as a money saver! 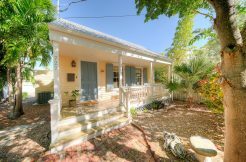 A wonderful covered & relaxed entertaining area with a built- in barbecue grill station w/granite counters & fridge complete the picture. 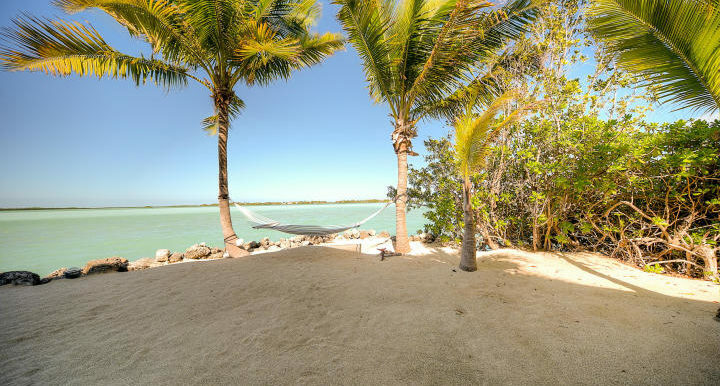 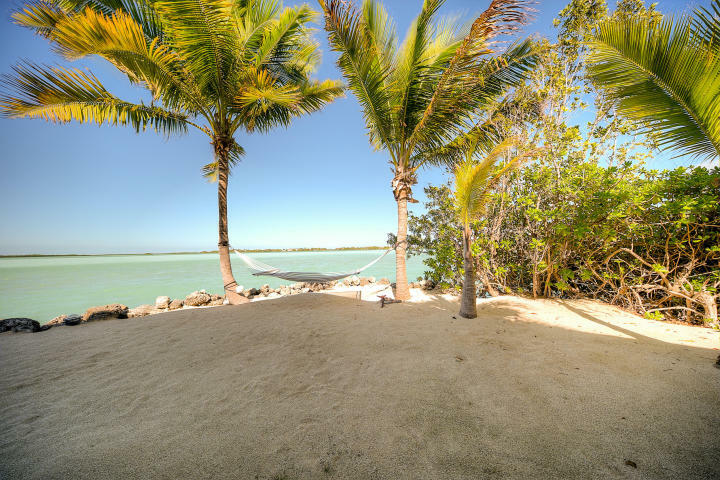 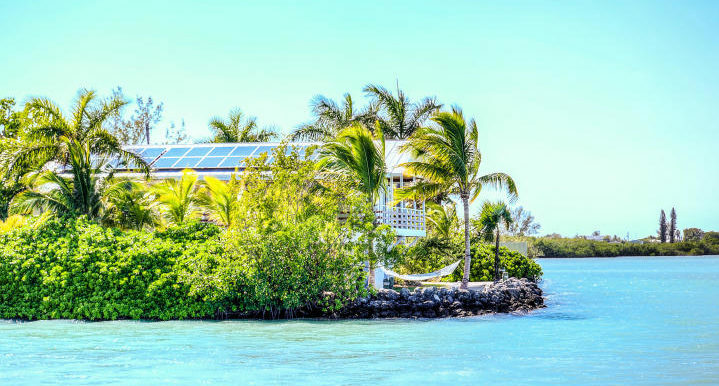 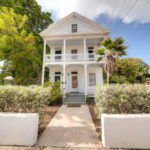 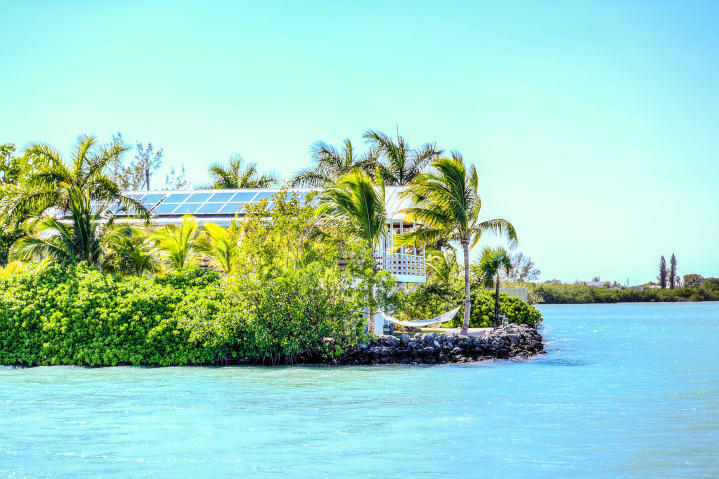 Beach, hammocks swaying in the Palm trees, boat lift, boat ramp, carport, powered gate, storage room & pavered driveway are just a few of the amenities. 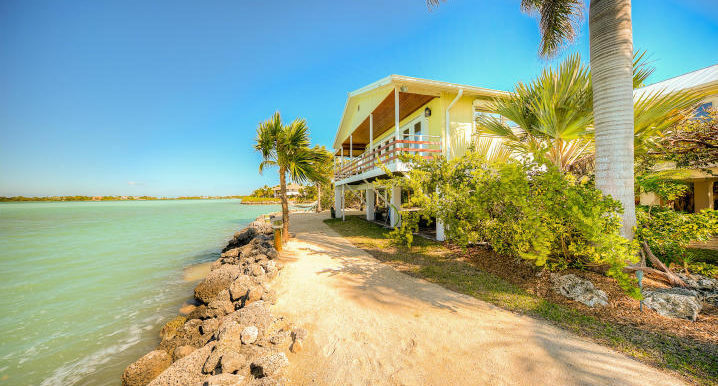 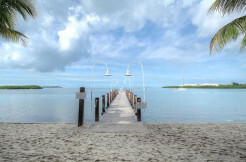 133 FT open water frontage, 8 FT of canal, its a rare tropical haven!